The days are getting longer, lighter and brighter but as we head towards Spring we look at the opposite season today - Autumn. Ok, ok, I'm not being very current but if you follow this blog regularly you'll know that Autumn is my favourite season, and as a consequence autumnal cards pop up every now and then. 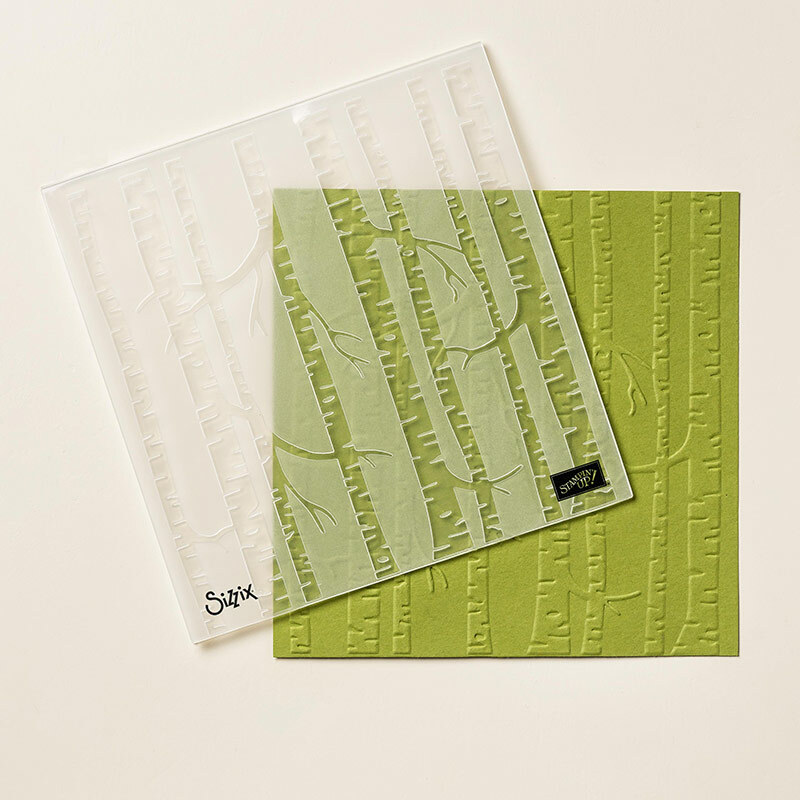 I thought it would be a nice break from the Spring Summer Catalogue to look at a card made using supplies from our Annual Catalogue, which so often gets overlooked but forms the very foundation of our gorgeous product range. 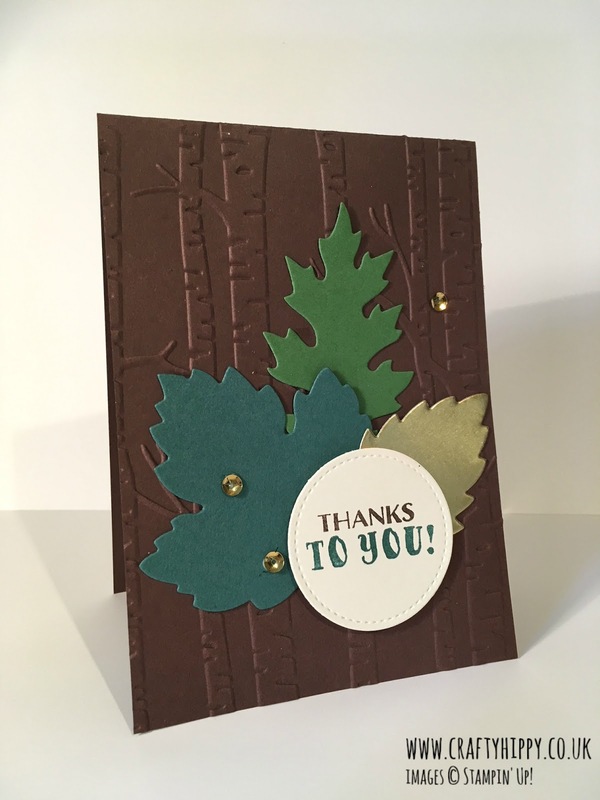 This forest-themed card was inspired by Nicole Tugrul - thank you SO much for the inspiration. On my project I have changed a few elements to reflect my own style and what I had in my craft stash. I have loved using the Woodland Textured Impressions Embossing Folder so much this year. This is one of those items I really hope carries over into the new Annual Catalogue in June. I love the simplicity of this card and I love the embossed coloured background - it is so tempting to emboss onto Whisper White Cardstock or have a Whisper White background, it's good to mix things up a bit sometimes. That will probably be my last autumnal card for a while! Back to slightly more spring-like creations tomorrow. 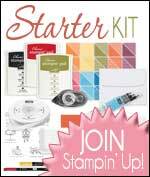 If you have any questions about this project, about what Stampin' Up! 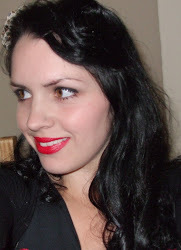 or I do, or about any of the products please don't hesitate to drop me a line on the above email address.